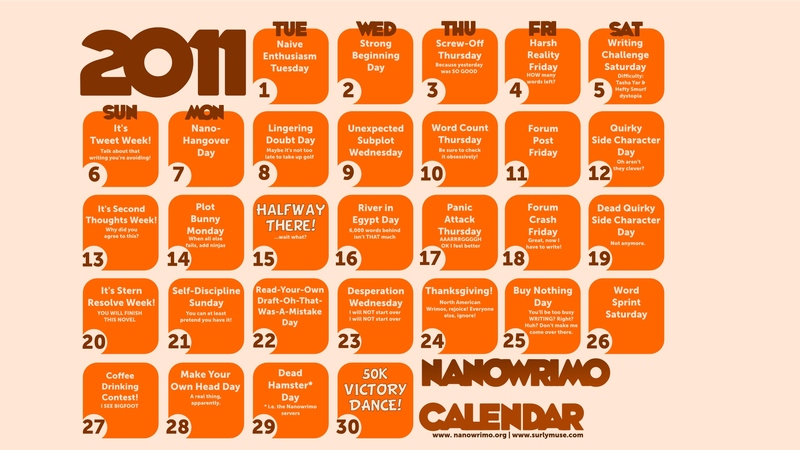 Write Here, Write Now: NaNoWriMo – Challenge Me. | What I think About When I Think About Writing. This entry was posted in Uncategorized and tagged Apollo Victoria Theatre, Arts, Cowardly Lion, Elphaba, Gregory Maguire, James Joyce, L. Frank Baum, Leo Tolstoy, Les Miserables, London, NaNoWriMo, National Novel Writing Month, November, Scarecrow, Tin Man, Ulysses, Victor Hugo, War and Peace, Wonderful Wizard of Oz. Bookmark the permalink. How about something that SOUNDS simple, but which could get interestingly tricky. The Three Little Pigs are scam artists who trade in wolf hides, and trick unsuspecting victims? Ooh! Like it…like it a lot. “Incantation of Immortality” by Piers Anthony personified Death, War, Time, Fate, Nature, Satan and God. How about something similar with emotions? Perhaps Love and Hate or Pride and Humility. How about a comedic send up of “Matrix”? In line with Richard’s suggestion: Was Goldilocks merely burglar? What was Red Riding Hood really delivering to those houses in the suburbs? How about a novel about writing for NaNoWriMo? Perhaps a different look at Quasimodo? By the way, I’m giving my idea the green light. If I survive, all well and good. If not, please make sure it says “Wrote hard and put away whet” on the tombstone. Jack and the beanstalk. Parallel worlds – the giants have everything – in Jacks world there is only poverty and hard work. Somehow Jack finds a way to move between the worlds and steal the goose that lays the golden eggs. Perhaps the giants live in those tall buildings on Wall Street.